It is a bit of a ritual for me to apply perfume on before I leave the house. Not because I stink or anything, but mostly because it is the final touch that makes me feel feminine and polished. 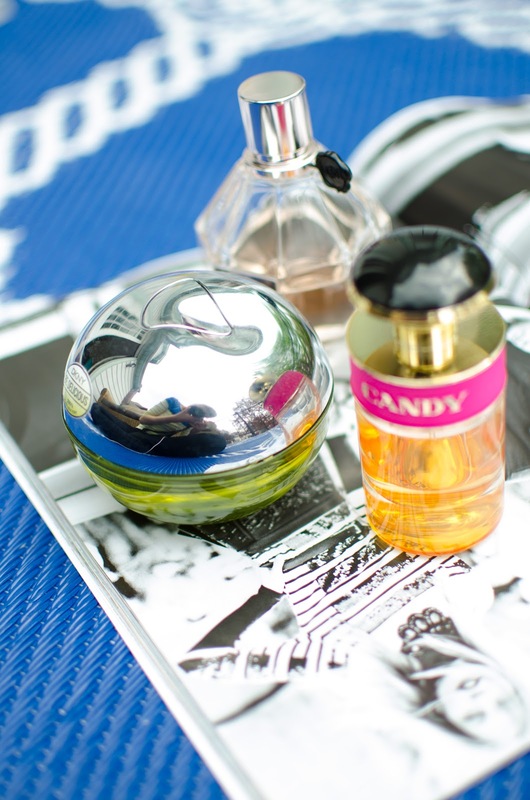 Lately I have been reaching for these three perfumes and like to delegate a time and place for each one. This perfume is very specific to summer for me. 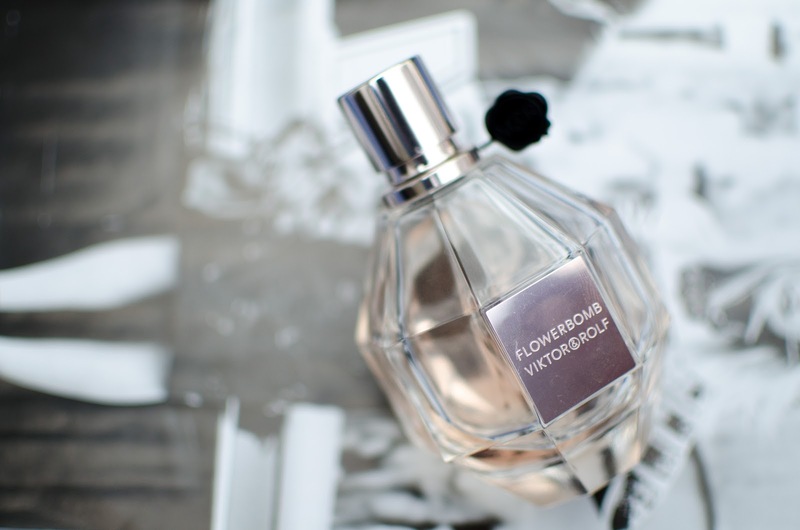 The scent is fresh and has strong notes of floral, grapefruit and apple. I am generally not attracted to such a fresh scent, but this one settles nicely on me and turns to a bold white amber and apple fragrance. During the colder seasons, I wear this on a daily basis. To me it is a bit of a deeper and more complex scent, one that I wear specifically in the evenings during the summer months. Notes include bergamot, freesia and patchouli. 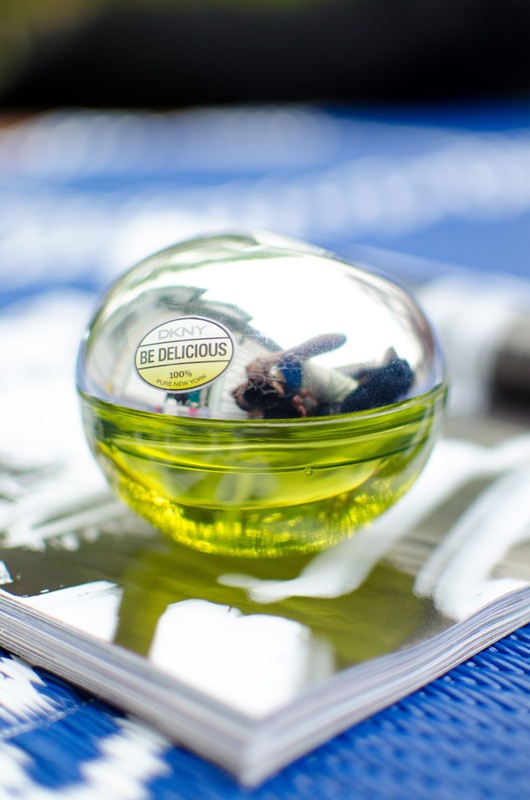 Consider this your "weekend brunch" scent. It has strong notes of caramel, but not sickly smelling, almost like a clean caramel. I know that "clean caramel" seems odd, but once you have a whiff of this scent, it'll click. The scent is warm, sweet and musky, but it is not a heavy scent by any means. I like to describe this as a scent that you can only smell on someone when you go in for a hug. So start hugging away! The best time to apply perfume is after your shower, when your skin is clean and free of any dirt or oil. The scent will last longer, and alter more slowly when applied to moisturized skin. So, go ahead slather on your favorite lotion, and spritz on your perfume to your pulse points. Pulse points include your wrists and behind your ears, I don't recommend rubbing your wrists together once you have applied your perfume. It bruises the scent and will cause them to change, emit a weaker scent, and fade faster. Next time you are in a department store, go ahead and give these a good sniff! 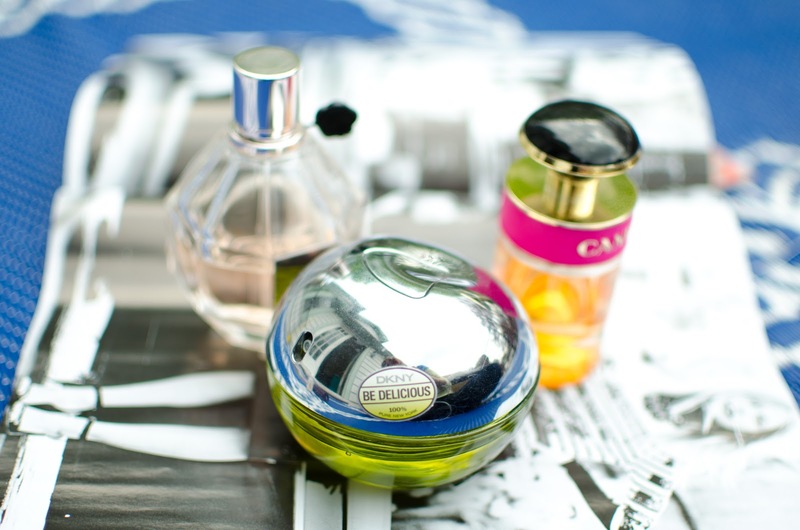 Choosing the perfect fragrance for you can be tricky and something that takes time. One of these might just be perfect for you!